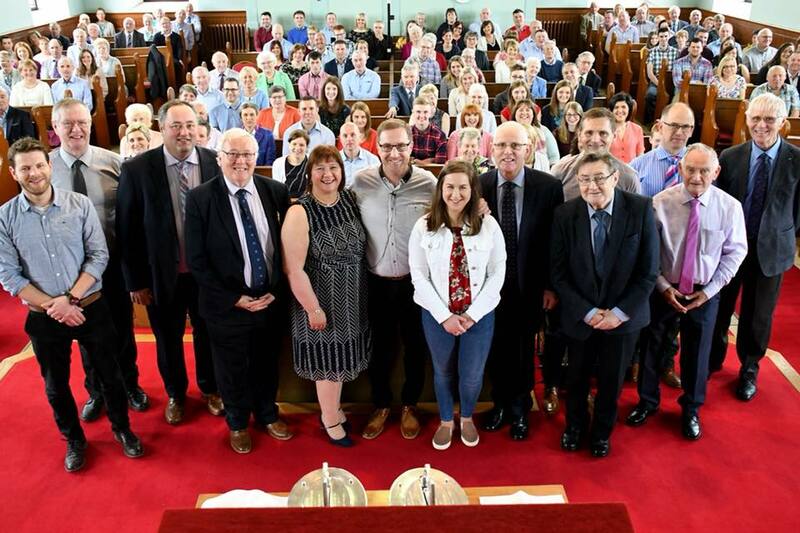 Welcome to the Tobermore Baptist Church Website. We hope that our website will provide an insight into what our church family is like. We would love to have you come join with us at one of the many church activities that happen throughout the week. We love seeing our family grow! ‘we Reflect’ - @ Tobermore Baptist Church we long for a deep understanding and a greater appreciation of God by the careful study of His word, so that we can represent Him in the world around us. ‘we Trust’ - @ Tobermore Baptist Church we believe wholeheartedly that God is interested in our daily affairs, therefore we regularly place our requests in His care, fully trusting that He will respond. 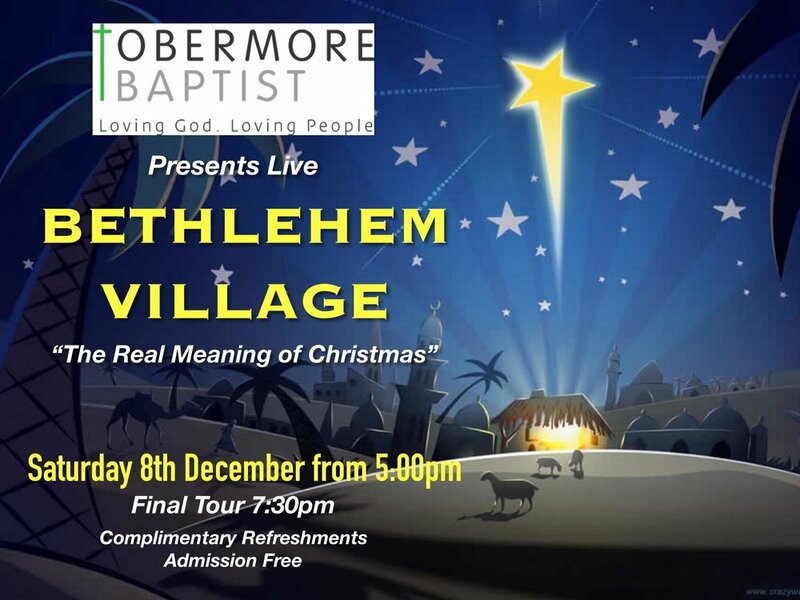 ‘we Value’ - @ Tobermore Baptist Church we appreciate God’s role as Creator and Saviour who alone is worthy of man’s praise. Therefore through all our activities and relationships we endeavour to bring Him Glory. ‘we Risk’ - @ Tobermore Baptist Church we are willing to sacrifice our money, our time, our strength and our reputation to tell people the life-changing message of Jesus Christ. ‘we Care’ - @ Tobermore Baptist Church we strive to build an intimate community where individuals feel part of the family because each member is interested in each other. ‘we Give’ - @ Tobermore Baptist Church we joyfully forfeit our own comforts so that people’s needs are met.